Best of the SLHour: First Chinese Bishop of the US and other great conversations! This week, on a special edition of the SLHour, we speak with Emeritus Auxiliary of San Francisco, Bishop Ignatius Wang, first Chinese Bishop of the United States, and we meet singer/songwriter Cooper Ray. 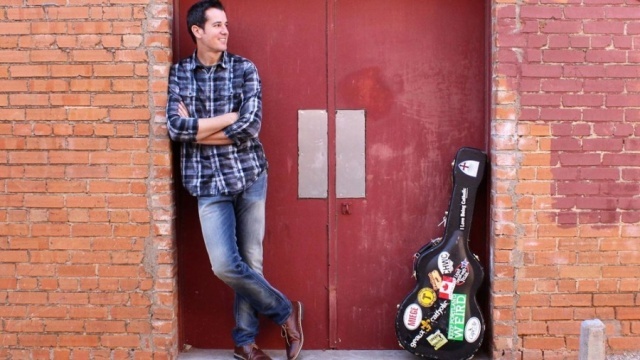 Deacon Dennis Lambert tells us about his novel The Table and about the challenges in publishing Catholic Fiction and we reconnect with the Full Armor Band. Here’s the first time the Full Armor Band was on the SLHour. Why aren’t there more faith-based novels out there? This week Deacon Dennis Lambert tells us about all the trials to get his novel, The Table published. 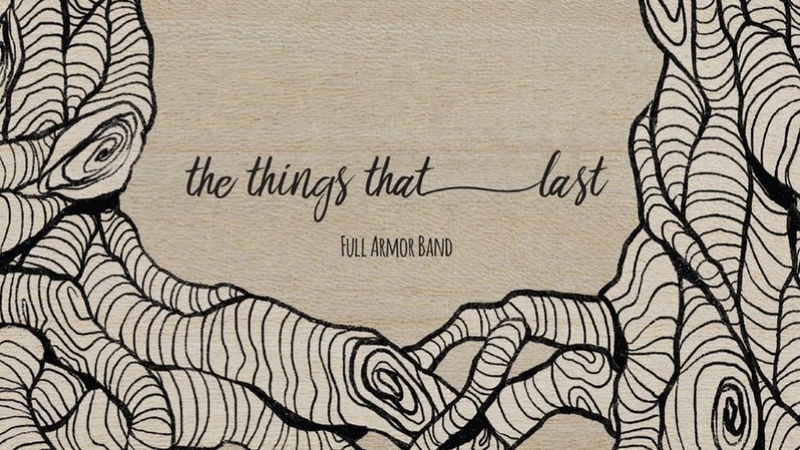 Billy Chan has another question for Dummies and the Full Armor Band has a new album, The Things That Last. This week on a special edition of the SLHour we focus on parenting. Our parenting expert, Gillian Kantor has been producing segments for years now and it’s time to share some of that wisdom. This week we learn a little bit of what Gillian has learned from her five children. Join us for a special Easter edition of the SLHour with all our contributors giving their segments a bit of an Easter-twist: Emilie gives us the news of the week; Billy Chan has an Easter 'Church for Dummies'; Gillian Kantor learns an Easter lesson; Mark Matthews tells us what he's learned from Hollywood during Lent and Sr. Marie Paul Curley has an Easter Window to the Soul film we should all watch.